Published: Jul 25, 2012 to ? 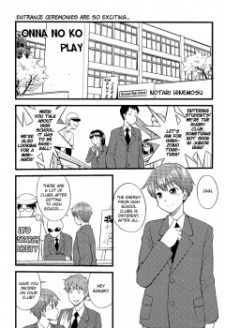 Junichi Sasaki joins his school's drama club upon entering high school. However, he soon finds himself dressing up as a girl for his first stage performance.